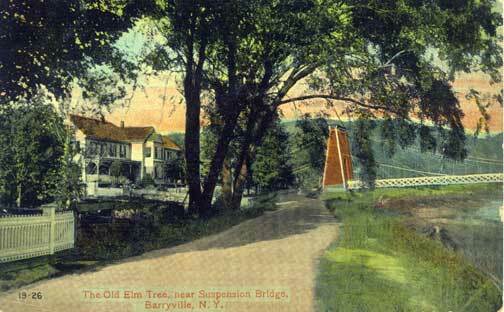 Spring House (left); Barryville-Shohola Suspension Bridge (right), courtesy of Kevin M.
Mr. John D. Rockefeller who recently visited Barryville and enjoyed the hospitality of Layman’s Spring House, examined carefully the excellent boarding house of Deacon A.S. Myers at Eldred. 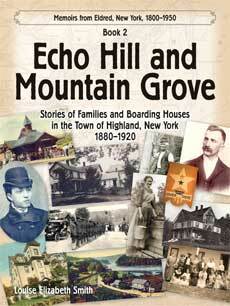 He expressed himself as highly pleased with Orchard Terrace and its appointments, and Mr. Myers expects to entertain Mr. Rockefeller and others in May. 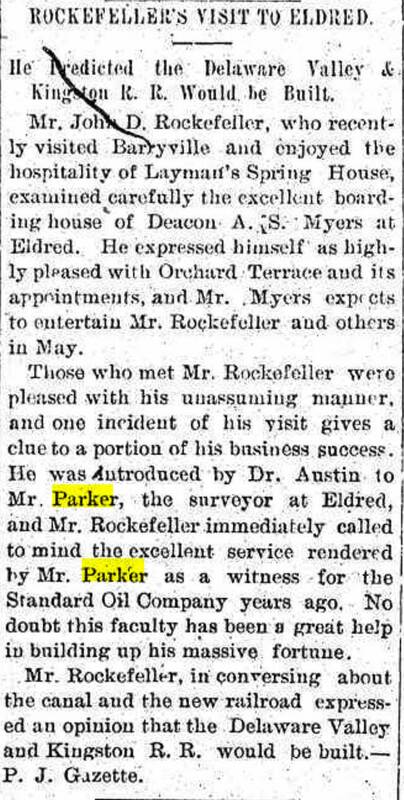 Those who met Mr. Rockefeller were pleased with his unassuming manner and one incident of his visit gives a clue to a portion of his business success. 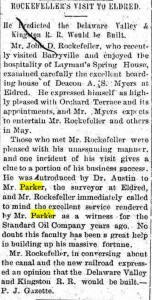 He was introduced by Dr. Austin to Mr. Parker, the surveyor at Eldred, and Mr. Rockefeller immediately called to mind the excellent service rendered by Mr. Parker as a witness fort the Standard Oil Company years ago. No doubt this faculty has been a great help in building up his massive fortune. Mr. Rockefeller, in conversing about the canal and the new railroad expressed an opinion that the Delaware Valley and Kingston RR would be built.—PJ Gazette. The above article was sent to me by Halfway Brook friend Alice A. She clipped the article from the Monticello Republican Watchman which is on the fultonhistory.com web site. 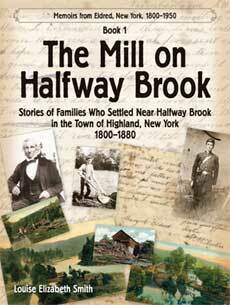 I thought my Halfway Brook readers would enjoy the article as it mentions Able S. Myers owner of Orchard Terrace; George Layman’s Spring House, Mr. Parker, the Eldred surveyor, Dr. Austin, and Mr. Rockefeller. 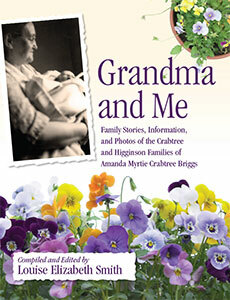 Dr. Alonzo E. Austin was a great-grandson of Ralph and Fanny Knapp Austin; a grandson of Augustus and Phoebe Maria Eldred Austin. 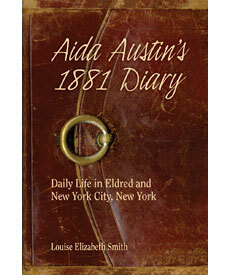 Dr. Austin seems to have purchased the property of his great-uncle Henry Austin on Proctor Road. My great-aunt Aida Austin and her brother Lon Austin rented the home they grew up in from Dr. Austin. 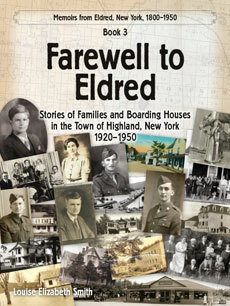 This entry was posted in Boarding Houses, Old Newspapers. Bookmark the permalink.